Now selling from the Rain Dance model located at 2144 Reliance Court, Windsor, Colorado 80550. Located in the master planned community of Water Valley, homeowners will never find a shortage of things to do in Windsor. Tennis, trails, golf, fishing, swimming, miles of beaches and 5 lakes give residents at Water Valley more than your run of the mill community experience. Pelican Farms in Windsor is ideally situated in northern Colorado, with quick access to Fort Collins, Greeley and Loveland. 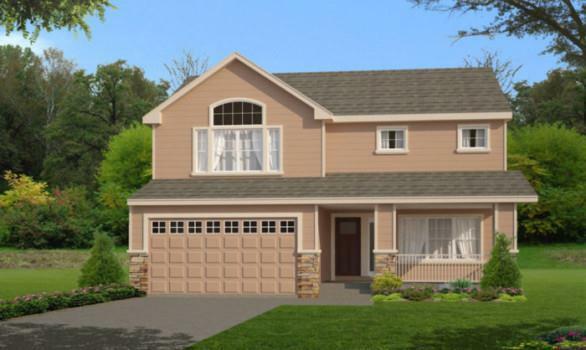 All homes in Pelican Farms come with 3-car garages.